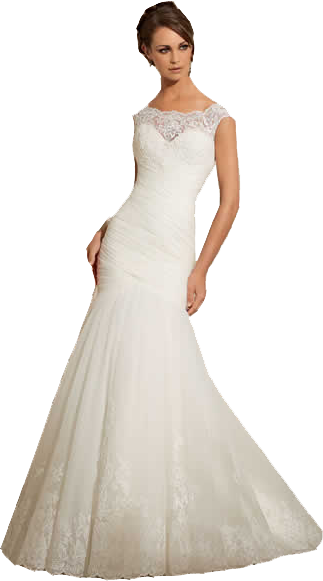 Welcome to Dreams Bridal, the largest independent Bridal store in the East of England. We stock gowns in sizes 6 to 36, and with over 800 hundred dresses in stock, there is sure to be a wide selection of dresses to try on. We offer a large, relaxed environment for you to enjoy your visit, with ample free parking available. We strive to give a first class service and because of this we can get very busy. We would not want you to be disappointed, so please call or email us to book an appointment.